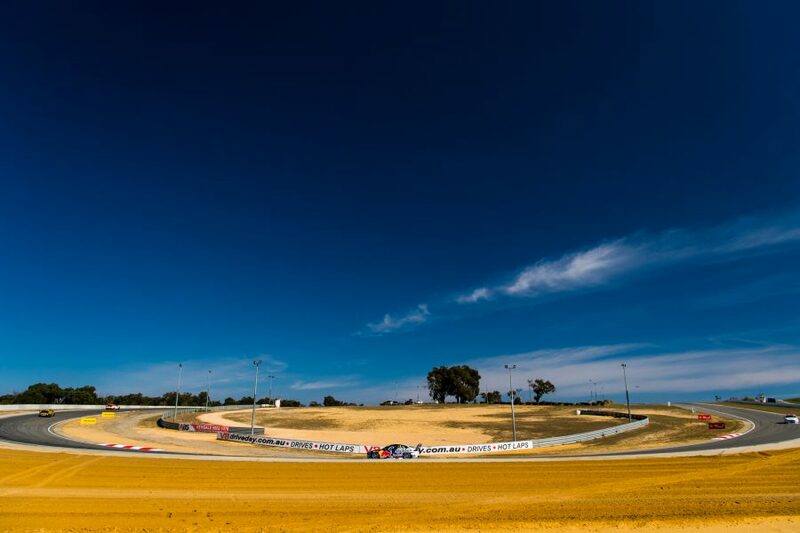 Barbagallo Raceway will undergo a full resurface ahead of the PIRTEK Perth SuperNight in May, alongside a tweak to the circuit's name. Venue operators the WA Sporting Car Club have confirmed that the long-mooted resurface will take place prior to the start of the 2019 season. It follows a decision from the local Wanneroo Council to offer an 11-year extension to the WASCC's current 10-year lease agreement. The WASCC had been pushing for the longer term before investing in the surface upgrade. 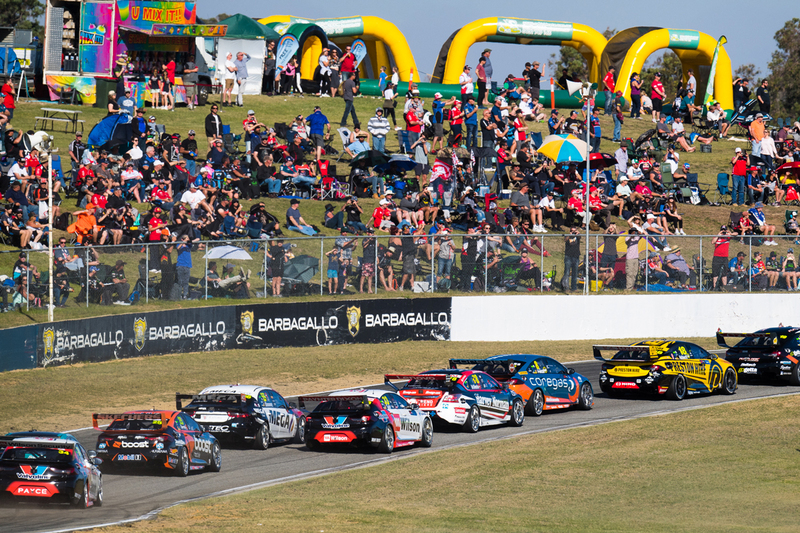 A rebranding of the venue has also recently taken place, to Barbagallo Wanneroo Raceway. It reintroduces the Wanneroo Raceway name that it operated under from 1969-1992, when a deal was struck with local car dealer Alf Barbagallo to fund a short circuit link road and take naming rights to the venue. The circuit's last resurface came in 2004, with the now ageing track brutal on tyres and offering little grip. Resurfacing will be undertaken with a smaller, smoother aggregate than what is currently in place, designed to enhance grip and tyre longevity. Supercars drivers had expressed hope for a resurface ahead of 2019 at this year's event. “This project has been 12 months in planning” said WASCC President Russell Sewell of the resurface. 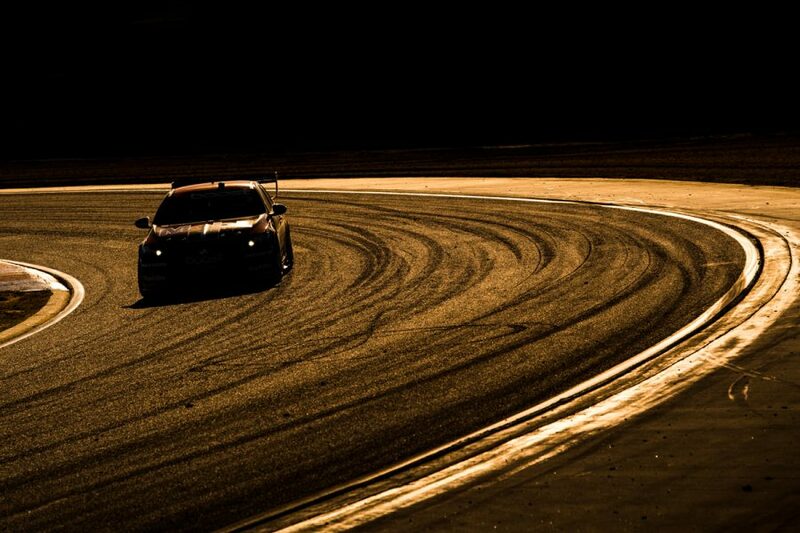 “The previous surface has served WA motorsport very well, lasting longer than many others. The new surface means all of the circuit’s lap records – including for Supercars – will be under threat next year. Currently, the Supercars race lap record is Jason Bright’s 55.9440s effort from 2004 – some 1.5s faster than the fastest time managed at this year’s Perth SuperSprint. Next year’s revamped Perth event will feature night racing, with 120km and 200km heats run under lights on Friday and Saturday respectively. The resurfacing work coincides with the 50th anniversary of the track's opening, and the 90th anniversary of the WASCC’s founding. Works will include the installation of a track diversion at Turn 2 that will allow motorcycle racing to return to the venue.